REPRINT. Special Description Note- This is not a print on demand edition. Care has been taken to enhance and improve the original text whenever possible. Martino Publishing follows the standards of traditional printing and quality is a primary concern. We distinguish ourselves from Print on Demand by our quality controls, paper quality and binding quality. Reprint of the 1912-1913 edition. Hardbound. Cloth, octavo. xix.572+142pp. 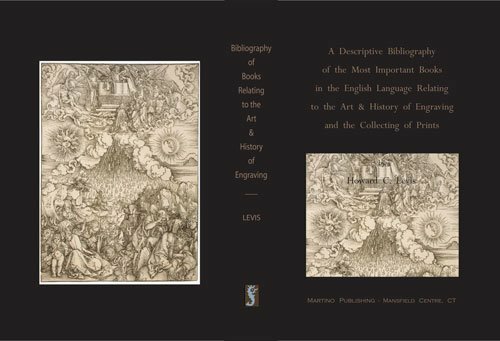 This bibliography remains one of the most comprehensive books about Print Collecting and the Art and History of Engraving. In all 3,000 books are described. This edition provides the important supplement and index completed in 1913. If you have any questions about this product by Martino Publishing, contact us by completing and submitting the form below. If you are looking for a specif part number, please include it with your message.